Ee Soon Wei of Art Printing Works and The Royal Press. Photo: Jon Chew. On one hot, suffocating afternoon,a small warehouse in Bangsar is going through a makeover. Scores of people—construction workers perched near the ceiling, contractor-types barking orders—have reduced the building into a wooden skeleton. The smell of fresh sawdust fills the air. This is the Art Printing Works factory on Jalan Riong, a commercial printing plant that churns our school textbooks and dictionaries. 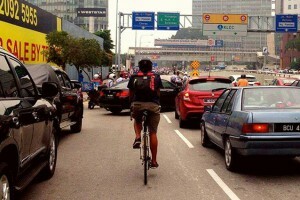 The 70,000 square-foot space is usually dwarfed by its neighbour Balai Berita, which houses Berita Harian and The New Straits Times. But at the end of March, Art Printing Works will play host to Bangsar’s newest café: Pulp. Pulp will be the first Malaysian outlet by the people behind the hugely-popular Singaporean spots Papa Palheta and Chye Seng Huat Hardware. It will prove to be more than just the latest place to go amongst the city’s coffee cognoscenti. The café will be integrated with the printing factory and warehouse. All throughout this cafe, you’ll find clues and mementos of a print legacy that can be traced back to the 1900s. All throughout this cafe, you’ll find clues and mementos of a print legacy that can be traced back to the 1900s. Ee Soon Wei—the boyish-looking CEO of Art Printing Works—takes a walk to the next-door warehouse. He points to an unused blue machine squatting at the corner, a station that once played its part in cutting paper to a required size. “Inside the coffee house, we will use the front end of this machine as a bar, like a coffee bar with stools,” he says as he illustrates this brand new island table. Soon Wei is better known as the man behind the resurgence of The Royal Press in Malacca. 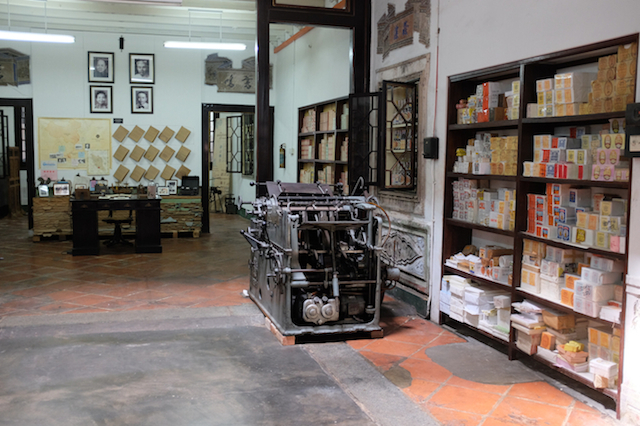 The Royal Press is a 76 year old letterpress printing company on Jonker Street that has evolved into a living museum. In bringing fresh attention to analogue print, The Royal Press is not alone. 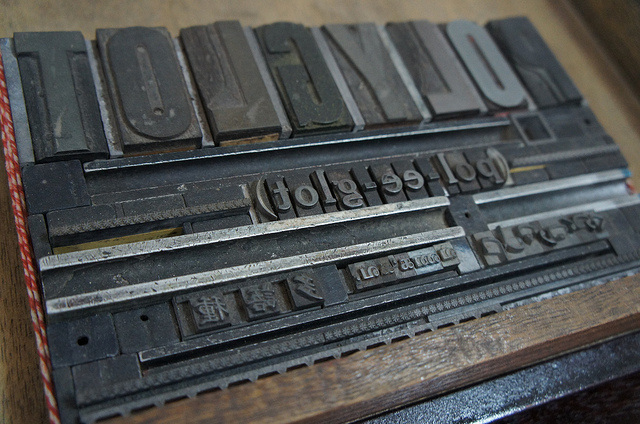 In KL, The Alphabet Press is a boutique business that prints with a 1960s German Heidelberg Platen, while a group called TypoKaki gathers to appreciate typography. In a digital era, these groups have rallied around the cause of providing a more human touch, a carefully rendered piece of craft. But more than that, The Royal Press and Art Printing Works are a testament to the true art of survival. Can struggling family businesses pivot in the 21st century without sacrificing their heritage or story? To answer that, we take a trip to Malacca. Assembled printing blocks at The Royal Press museum. Photo: Jon Chew. “Let me show you.” Ngui Han Leong, a bespectacled graduate from Universiti Malaya and a researcher at The Royal Press in Malacca, is about to let history sing. He bends down and switches on a printing machine from Shanghai. Known as a hand-fed baton machine, this grand dame is 73 years old. The old printer clears her throat with a high-pitched squeal. An orchestra of mechanical instruments come together to play a special ode; first the chug-chug-chug of the side wheels, then the constant whir of the motor and finally, the grating spin of a metal wheel that mixes paint together, before she spits out a new printed piece. Print demonstrations are a daily attraction at The Royal Press’ living polyglot museum, which was launched in October last year. 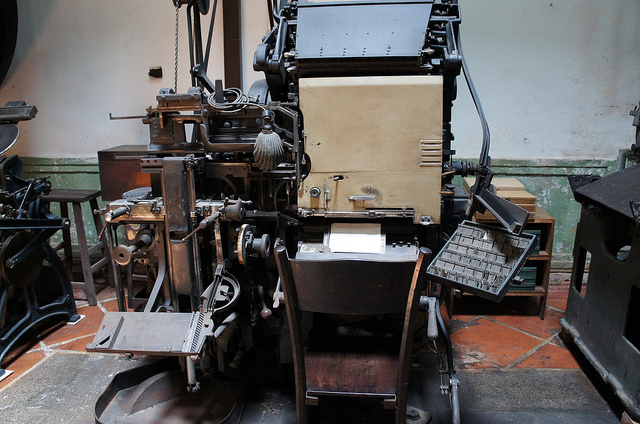 Still a family business, The Royal Press is one of the oldest, multi-lingual letterpress printing houses in the world that has survived to this day. Take a walk inside The Royal Press and you step into more than just a museum. This is, indisputably, a time machine. The story goes that Ee Swee Tiang and a friend from the Fujian province in China took a boat from the Port of Xiamen with no idea where it would land. Chance would lead him to Port Klang, and then eventually to Malacca, where Swee Tiang started a print business. 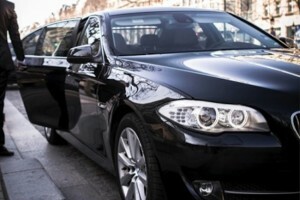 The business was passed to his eldest son, Ee Lay Swee, who later passed it to his younger brother, Ee Kah En. Ee Lay Swee himself went to Malacca to found his own business in 1938: The Royal Press. 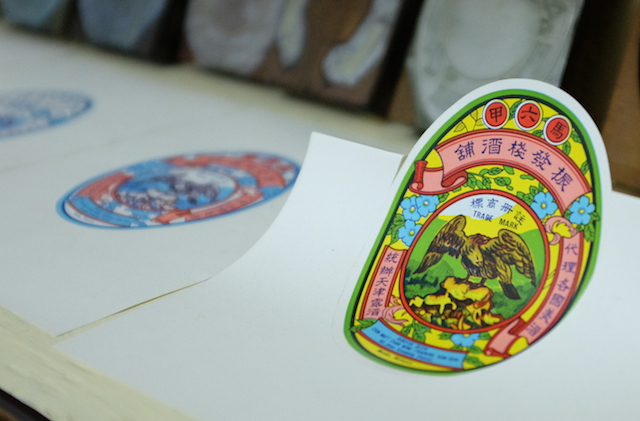 Over the years, The Royal Press printed everything from liquor labels to bus tickets and stock Chinese calendars. At the back of the shop-lot, you can visit a letter-block library with over 150,000 blocks in four different language-types: Roman alphabets, Chinese characters, Arabic and Tamil scripts. To assemble a word, employees would first seek out each letter or character in this library. A range of printers are on display: an Original Glockner-Mercedes dating back to 1956, and a rare Linotype Model 78 made in 1961, an intricate line-casting machine that makes casted rows of letter types by melting lead metal. Even the two-storey building, with peeling walls and concrete flooring, is a heritage story unto herself—a Dutch colonial house that’s more than 100 years old, owned by a Baba Nyonya family who sold it to Ee Lay Swee. The business itself has survived through hard work and even sheer luck; in the 1940s, the Japanese spared the business during the Occupation, possibly because they printed Japanese-language documents. Now, the doyenne of the shop is 84 year old Ee Joo Guat, who joined the business in 1950. “The most important thing is that the name of The Royal Press cannot be destroyed,” she said tellingly in a documentary on The Royal Press that was shown last year on The Discovery Channel, both a statement of anxiety and a war cry in this fast-moving digital age. She sits in the front foyer of the museum, at a table strewn with receipt books, bills and folders. Ee Joo Guat is Soon Wei’s aunt. Soon Wei works alongside her as managing director of TRP Heritage, helping to drum up new initiatives for the Royal Press. 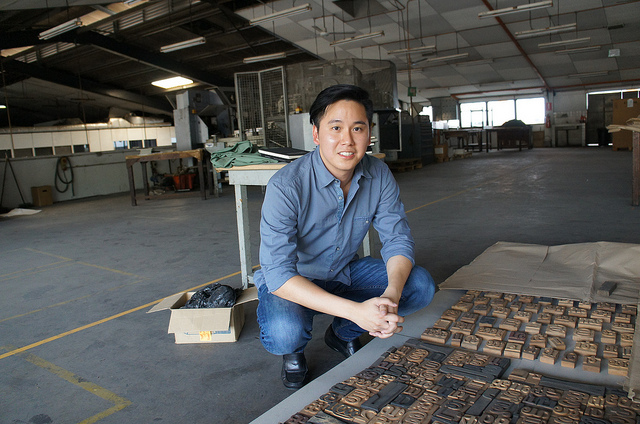 A fourth-generation member of the family’s printing lineage, Soon Wei left his corporate job to help drag a struggling family business into modern times. 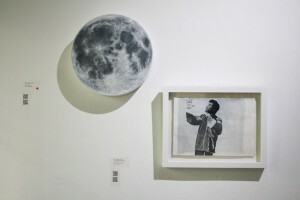 He spends his time between the museum in Malacca and Art Printing Works in Kuala Lumpur. The Royal Press is already a quaint museum on Malacca’s heritage-tourist strip, Jonker Walk, with tours, merchandise and planned workshops. But on 8 April, the public will find out that The Royal Press has become the latest recipient of a 1.76 million grant from Yayasan Sime Darby. The grant will be disbursed over a period of three years to sustain and build upon the current museum, as both a reminder of their heritage, and a hub for future creative artistes. 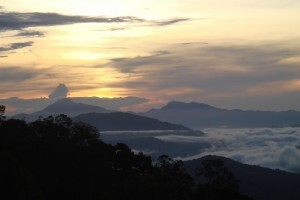 Art Printing Works in Bangsar. Photo: Jon Chew. The family story doesn’t end in Malacca. In 1952, Lay Swee returned to the capital and set up another printing business at Lebuh Ampang. 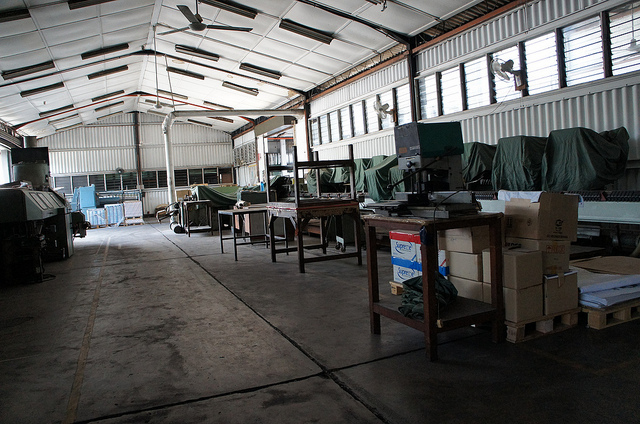 In 1965, the company moved to Bangsar, and Art Printing Works was born. But this is yet another Ee family business in need of dire help; they are operating at a significant monthly loss, and there are 70 employees working here, three times less than its original size. In his new role as CEO of Art Printing Works, and as Kah En’s grand-nephew, Soon Wei is tasked with keeping this part of the family tale alive yet again. His idea: to turn this entire industrial space into a content-incubating hub that will house new businesses and start-ups, all the while breathing life back into the factory’s areas and autobiography. “It hasn’t been quite done before here. It’s the first time we are integrating a retail front with an industrial manufacturing facility.” As Soon Wei walks, his eyes widen, his thoughts unravelling into a web of ideas. “Imagine this campus promoting events, monologues, theatre projects, art spaces,” he says as we plough through the tarred alleys in sneakers and dreams. Pulp café is just the beginning. The grand plan is a carefully curated venue, where each part fits with the existing printing culture. Soon Wei is already planning to bring in shipping containers that could work to house start-ups who are looking to plant their own ideas and story into the Klang Valley soil. The Royal Press, too, will have a place here; by the middle of this month, some letterpress machines will be shipped from Malacca to create a spin-off studio. Comeback tales like The Royal Press and Art Printing Works are about more than family businesses simply trying to stay relevant in our day and age. To touch decaying walls, to run your finger on rectangular metal, to eat upon a piece of machinery-turned-table, is to hear the ghosts whisper from within. It’s to know that a story can be told—can find new meaning, even—in something as small as a single letter block. What it needs, like anything else that is lost and finally found in this world, is love.